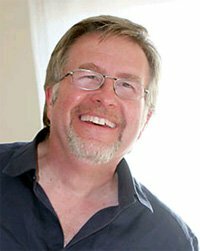 Terry Joslin LBPPAThis shows the qualification attained by Terry Joslin within the SWPP and associated societies. 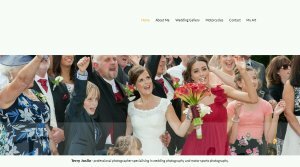 Wedding, Model and Motorbike photography, Wedding photographer for over 20 years has a lots of experience in the south. Motorcycle Magazine Photographer, worked for a lot of Magazines over the years from BIKE to THE CLASSIC MOTORCYCLE, around 15 years in this area. Model photography as a bit of a hobby, but has worked with some very experienced girls.